Tylenol is the most reached for medicine by today’s parents for young children when discomfort or fever strikes. And it’s use is frequently encouraged by many pediatricians. Tylenol is the generic trade name in the U.S. whereas Paracetamol is the name in the UK, both known as acetaminophen. 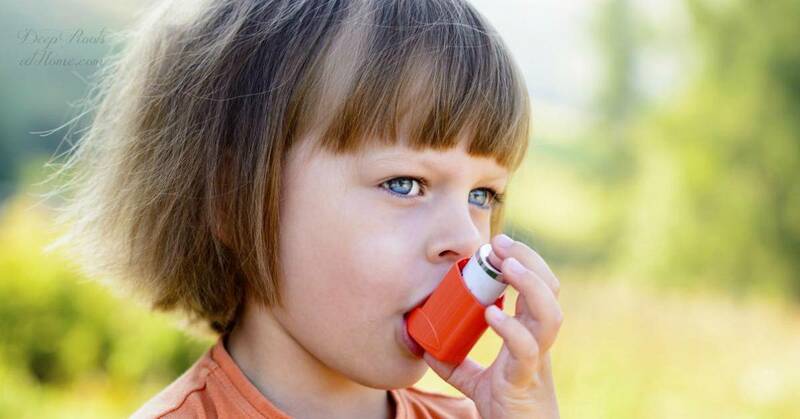 Now, a major peer-reviewed study of over 20,000 children in the European Journal of Public Health suggests that giving this popular medicine, even as infrequently as once per year, leads to a higher chance of those children developing permanent, life-threatening asthma. Sugar cravings – we all have them. Can homeopathy help with something like that?